The wait for "Creed II" is almost over. 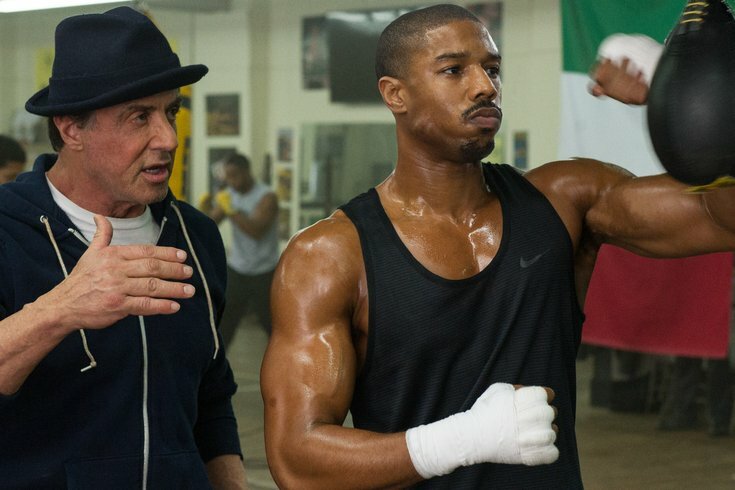 The movie starring Michael B. Jordan as Apollo Creed's son Adonis will hit theaters a few days before Thanksgiving. In the sequel to 2015's "Creed," Adonis prepares to take on Viktor Drago, the son of Ivan Drago, the boxer who killed his father in the ring (watch the official trailers here). "Rocky Balboa is there by his side through it all and, together, Rocky and Adonis will confront their shared legacy, question what's worth fighting for, and discover that nothing's more important than family," states MGM, the production company behind the film. Fans will recall that Rocky fought Ivan Drago in "Rocky IV." On Tuesday, Nov. 20, the Philadelphia Film Center (formally the Prince Theater) in Center City will screen both the '80s film and the new release back-to-back. "Rocky IV" will start at 5:20 p.m., with "Creed II" following at 7:15 p.m. Tickets for the one-night-only event are $20.